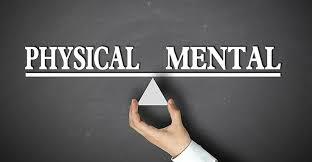 Home / Articles / Maintaining your physical and mental health help you to accomplish your goals ? 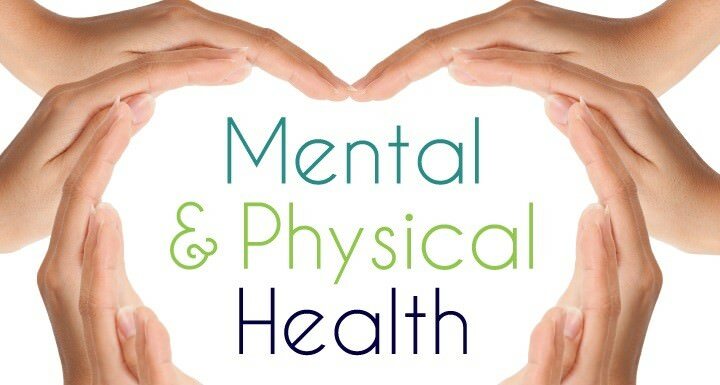 Maintaining your physical and mental health help you to accomplish your goals ? How to motivate yourself to achieve your goals? Daily life can be seen as boring, difficult to bear if you don't really know where you are going. If you have no direction, no vision, no life plans. Defining objectives is a necessity to find sources of satisfaction and to ensure a real evolution over the long term. Motivation is the engine that brings you closer to the goals you set for yourself. These are challenges. And we want to benefit from the positive spin-offs that come with it. So that's the question we should all ask ourselves: how do we motivate ourselves in life to achieve our goals? Physical health is a key point when it comes to your perseverance: it means to never give up and try to move forward step by step. When you aim high, you must be able to see the road not as a sprint, but as a marathon. You're like a cyclist. And by breaking down your objectives you divide your race into different stages of less importance. The goal is to reward yourself when you take these steps. To see it as a success that deserves to be noted, and to please yourself when you do. This will allow you not to lose hope. To understand how to motivate yourself to achieve your goals, it is advised to maintain a workbook. In which you will mark this decomposition in a table. You will make it correspond with the actions you undertake daily, and the results obtained, precisely to never lose sight of the Big Picture and the fact that yes... you advance towards success! In fact, mental health just interferes when it comes to the feasibility of your projects: it means you must be realistic and avoid stubbornness. If objectives have always held a major place in the professional field, for a few years now personal development professionals have only relied on these famous objectives to enable an individual to achieve himself. But here we are, we all want something in life, whether ambitious expectations or small dreams without taking the time to ask ourselves if these are the "right" goals at the end of the day. It is clear that setting specific goals is important, but making sure that they really correspond to your desires and needs is essential. Having a target, you have a path drawn. And this one sees its length vary according to the difficulty of the challenges which are offered to you. The risk is losing the taste for accomplishment if you don't get immediate results. That's why you have to be aware. Keep in mind that every day you get closer to your goals as long as you keep them in mind and make efforts, however insignificant, to help you achieve them. The state of mind is decisive. The concrete is not the only thing that matters. Learning, understanding the challenge and the strengths to be implemented also participate in the realization. Give them the importance they deserve.